Hi and welcome to Bournemouth pin. 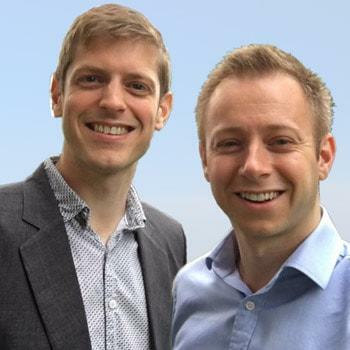 We’re Andy Gaught and Jonathan Barnett, and we host your Bournemouth pin meeting, held on the 2nd Tuesday of each month. Having been inspired by the power of property, we are really looking forward to giving back at Bournemouth pin and helping you with your property investments, no matter where you are on your journey. We continue to invest along the south coast and we’d love you to come and join us at Bournemouth pin, to tell us about your property goals and ambitions, and to see how we can help / work together.